An exciting rush of passion and purpose, Jake Fields’ anthemic “The Other Side of Waiting” hits with refreshing energy as the artist asserts himself. I like to think that, if you take the saying literally, the other side of waiting is doing: Refusing to stand still when something has to move; being assertive and grabbing the reigns even when you may not have to, or are not be expected to do so. Taking action, over inaction. 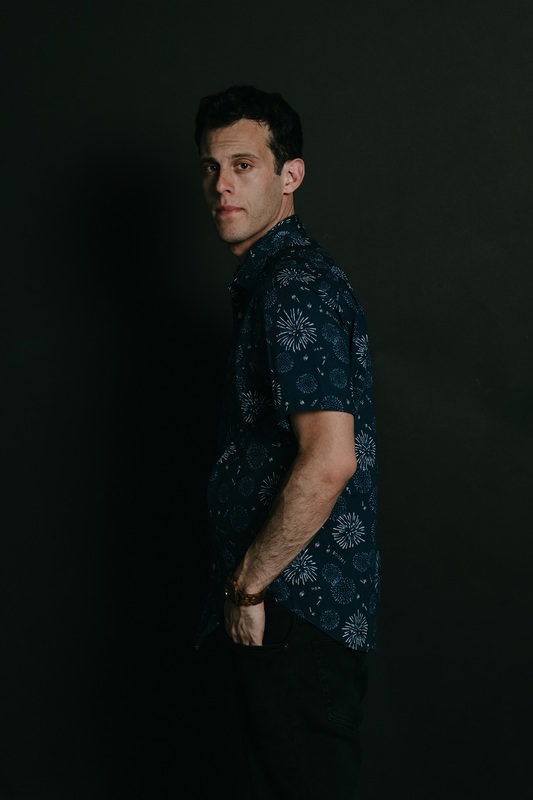 Singer/songwriter Jake Fields is still in the beginning stages of his career, but there’s no mistaking his level of engagement with and dedication to his craft: An exciting rush of passion and purpose, Jake Fields’ anthemic “The Other Side of Waiting” hits with refreshing energy as the artist asserts himself. Atwood Magazine is proud to be premiering Jake Fields’ third single “The Other Side of Waiting,” the latest release off his upcoming debut EP Someday You’ll Be Mine, anticipated in early 2019. Based in Los Angeles and Nashville, Jake Fields is an earnest singer/songwriter and creative guitarist; his first two releases “Snake Eyes” and “Memories of 45’s” have been catchy and flavorful pop/rock songs that send us back a decade or two, to a time where bands like Train dominated the radio waves and fedoras weren’t the “worst thing” (subjectively of course) to have in your clothing arsenal. Passion begets passion; life begets life. If you share your love with the world, the world does reciprocate. Fields injects his song with the dynamic desire to do – he’s not sitting around, letting time take its course come what may; he’s pushing the needle and doing his best to shape his own tomorrow. That cheerful go-getter attitude is inspiring, especially when it comes in such a fiery package. “The Other Side of Waiting” compels us to get off Easy Street and reclaim the narrative; it’s a shining testament to the power of being active, and our capacity to shape our fates. Stream Jake Fields’ third single exclusively on Atwood Magazine; “The Other Side of Waiting” is out everywhere tomorrow!